Ever thought about enhancing your current business with a Bureau de Change/ Foreign Exchange Currency service? No1 Currency are specialists in providing a business model which can be incorporated within an existing business. Ask in store for details. 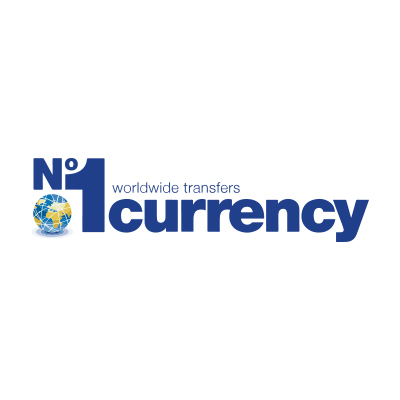 No1 Currency provides foreign exchange services for International Bank Transfers to both business and private clients. Businesses with import or export requirements and individuals buying or selling overseas properties, emigrating, repatriating salary payments or sending regular funds abroad can benefit from their service. They offer excellent Currency Exchange Rates.